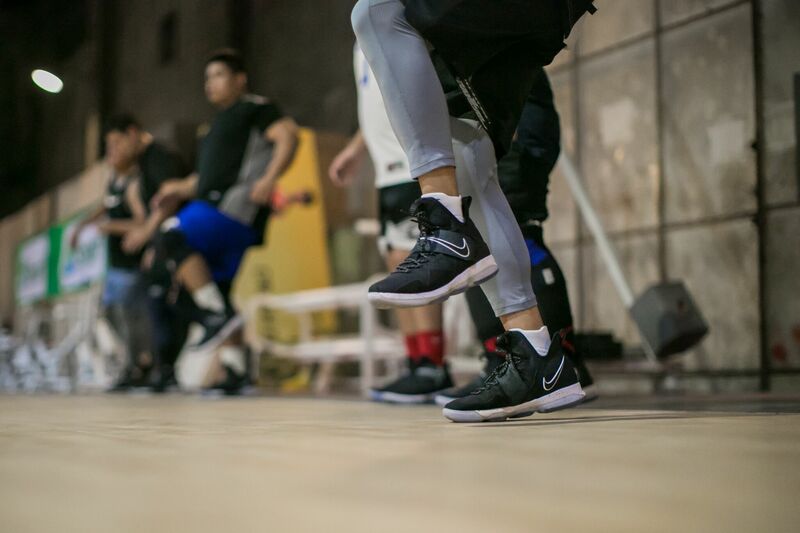 The Nike Basketball #ComeOutOfNowhere experience had us going through extensive drills and game speed scenarios while sporting the Nike LeBron 14. 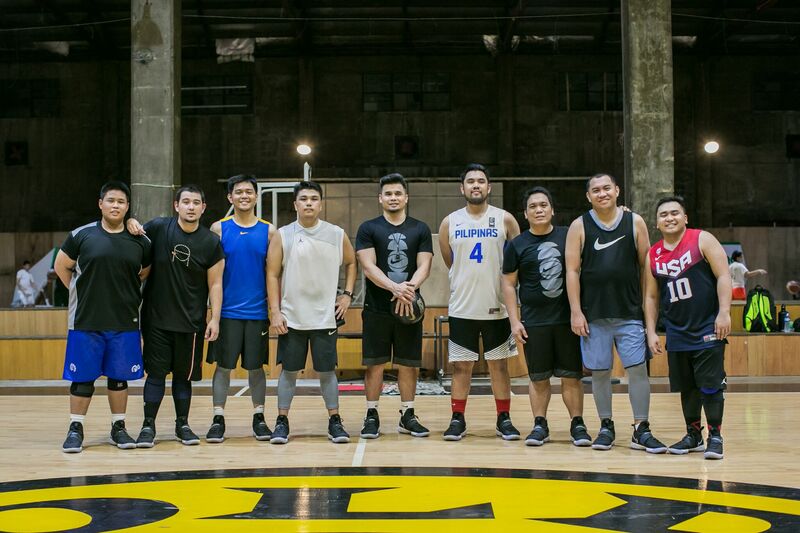 For 5 sessions, select media (SLAM PH included), went through a gauntlet of LeBron-esque drills, patterning The King’s actions (as best as we could, lol). 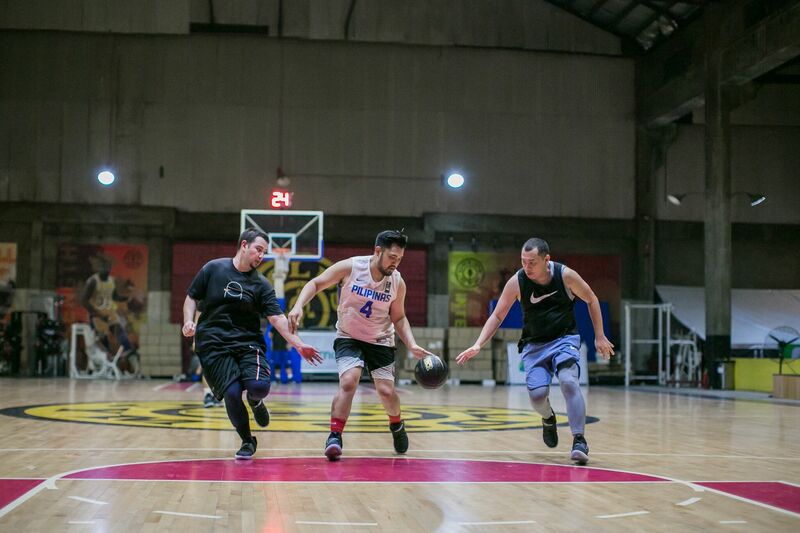 A key highlight for me was the full court three-dribble challenge. At first we were tasked to go full court and lay it in the hoop. The average dribble number was four. 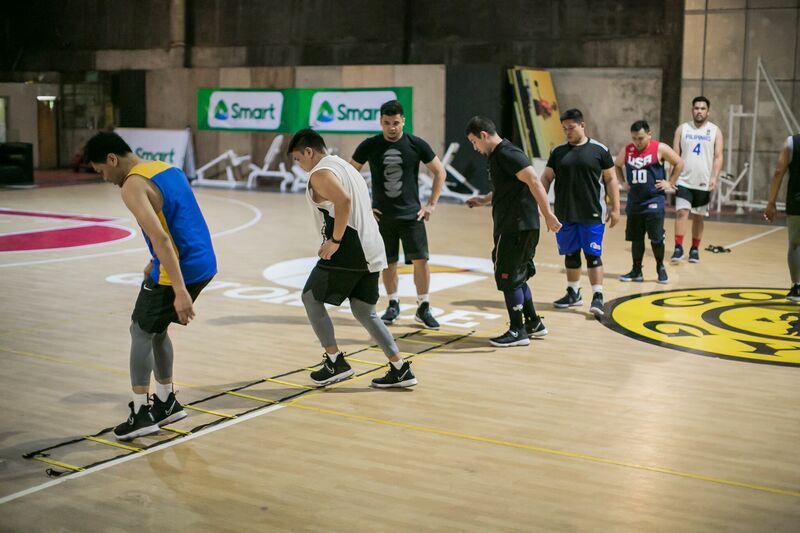 Then Coach Jonathan and Coach Ryan of FEU asked us to cut it down to three dribbles. It was quite a challenge but we could see the progress. We could see improvement in our every step. 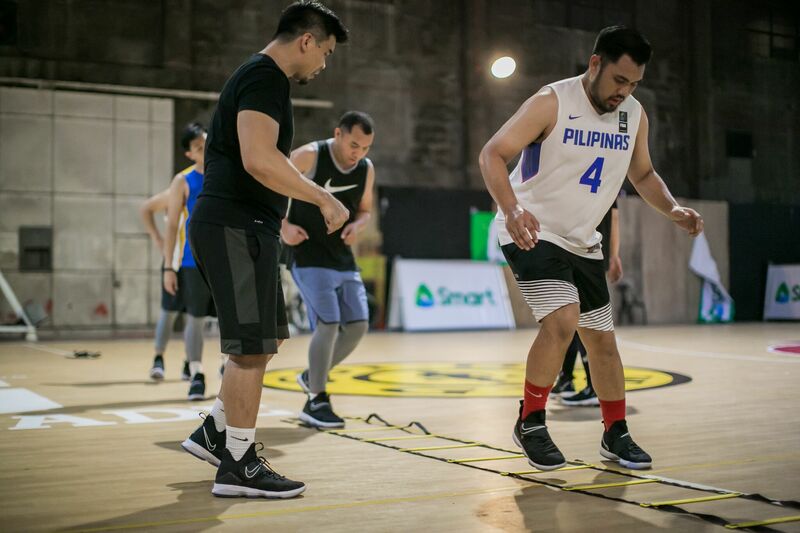 Another task to finish off the night was a 2-on-1 drill wherein the offensive player would be two steps ahead, followed by two defenders trying to chase him down ala King James. After that sequence, the offensive player must go back down the other way and try to defend the other 2 guys. Lastly, we went 4-on-4. Simple right? One catch though. The ball handler can only dribble once. This was fun and challenging at the same time. It tested your IQ and teamwork, how to work with what you have. The LeBron series is done, the last of 3 programs by Nike, with the Kyrie 3 and PG1 before this. Here’s to consistency, cheers to the after sales, the part where you need continuity to make it a habit. Where we carry on our legacies on our own. 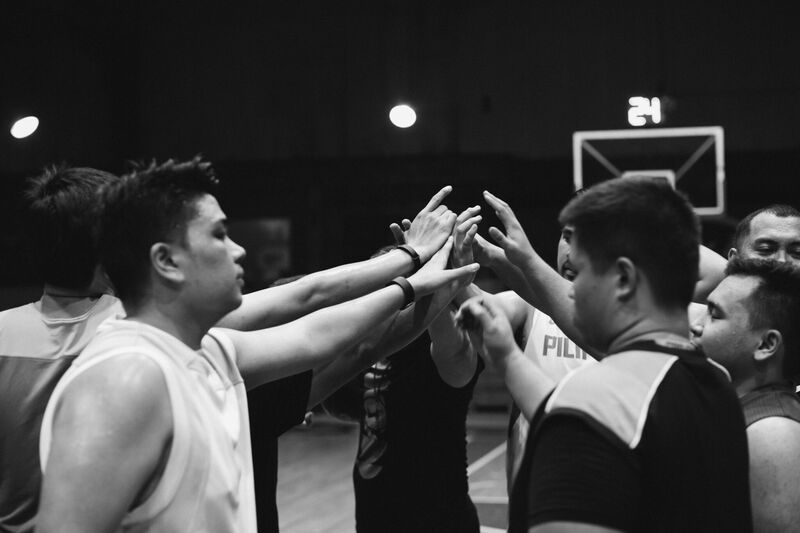 Where we strive for greatness. Till the next one.